4/12 – Official Release date for “Ginger Jesus”! Visit our YouTube channel and make sure you hit that subscribe button! 4/13 – Celebrate Record Store Day at Recycled Sounds! At 2pm Jales and Wyatt will be performing an acoustic set, while you support your local record store. 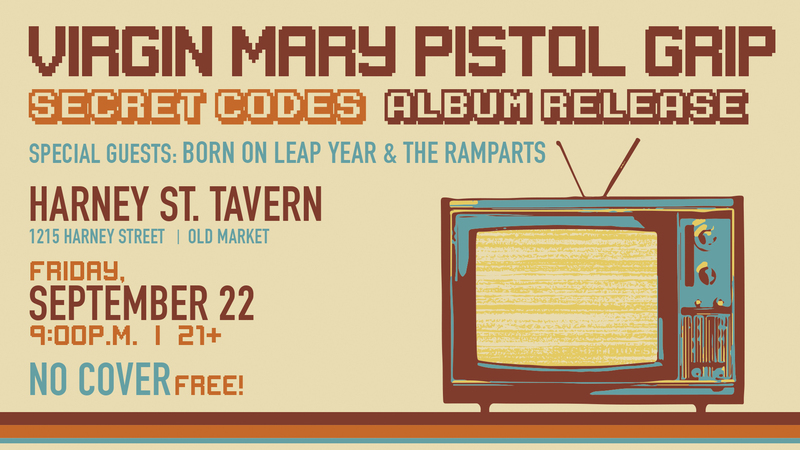 VMPG will also be playing full force at Harney Street Tavern that evening! 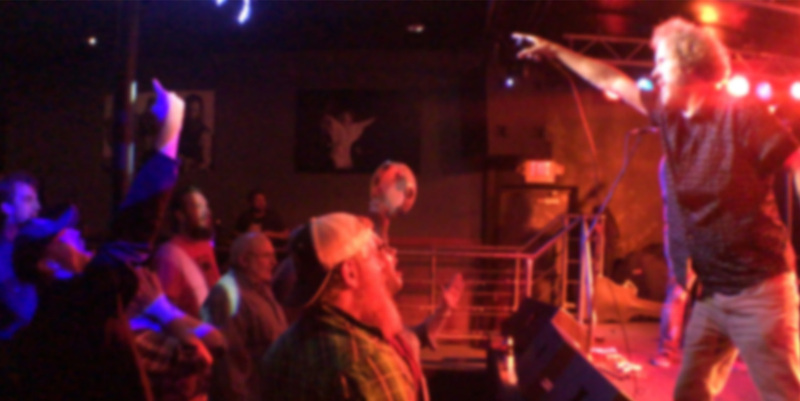 9/8 – A huge THANK YOU to all of those who came out to support local music and for your votes! VMPG was announced as the winner of the Focus Omaha Gen-X Band Battle! 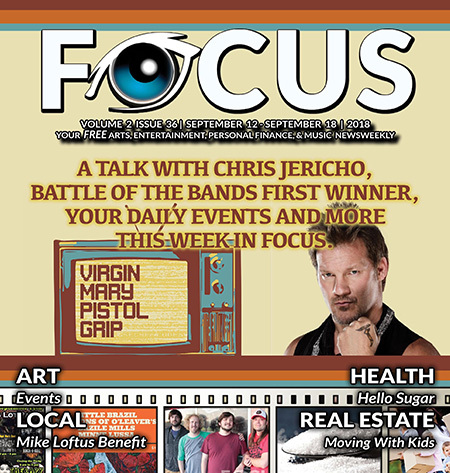 Read more in this issue of Focus Omaha. 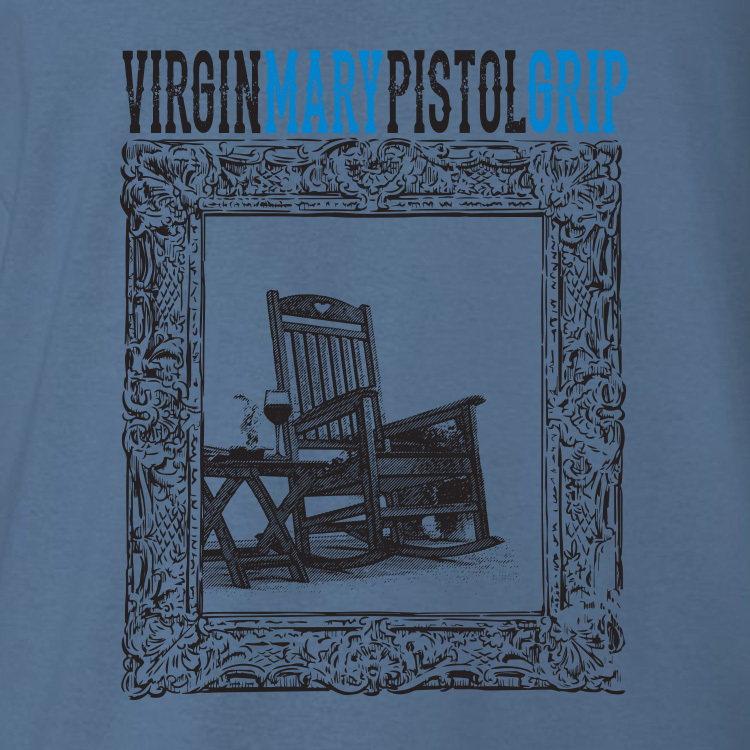 9/14 – VMPG will be playing with Colt Ford at the Bourbon Saloon. Grab your dancing boots for this night of hybrid music! 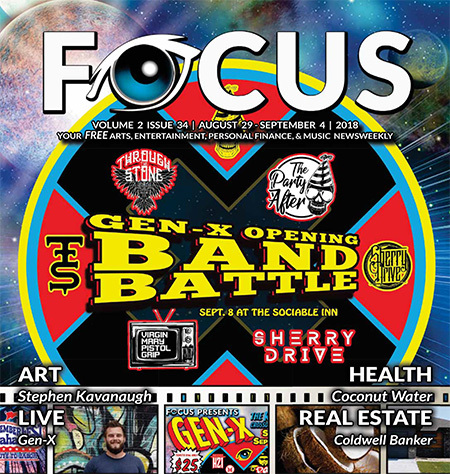 We will be part of the Focus Omaha Gen-X Band Battle on Sept. 8 at the Sociable Inn – come have fun, support local music and vote for VMPG! Read more in this issue of Focus Omaha. Please join our team as we walk to raise awareness and for a cure at Walk MS: Omaha 2018 on May 19th. Come walk with us and share in an experience that will change lives—including your own. 4/10 – We are excited to share the stage with BobbyrocK! 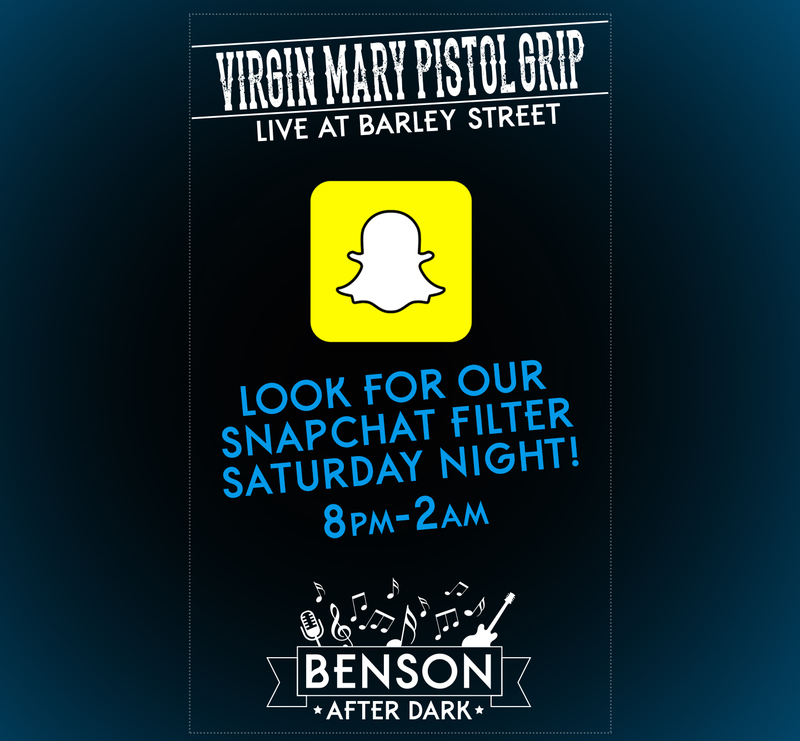 Come hang with us at Barley Street for a special acoustic evening. 4/21 – Celebrate Record Store Day at Recycled Sounds! Jales and Wyatt will be performing an acoustic set, while you support your local record store. 4/24 – Welcome to the gun show – at Reverb Lounge! We will be joining Gun Hill Royals, a So-Cal Country Rock group out of LA. It’s Spring Break and we’re headed to… Denver and Kearney! Catch us March 15 at the Lion’s Lair in Denver and celebrate St. Patty’s Day at Gillies in Kearney. Official DAYDREAM Lyric Video released! The last song for Secret Codes was recorded at Black Lava Studios in Los Angeles. Producer Bob Marlette is editing the final tracks and mixing/mastering will be completed in the coming weeks! Again, thank you for your continued patience. Our IndieGoGo has ended! Thank you to everyone who liked, shared, and donated! Check back often for updates! We have officially launched our fundraising page for our new EP ‘Secret Codes’. Join VMPG on Snapchat July 30th! 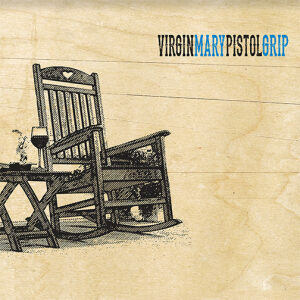 Check out our REDUX version of ROCKING CHAIR!!! Thanks for a great 2015!!! Looking forward to 2016!! VMPG has been OFFICIALLY NOMINATED FOR THE 10TH ANNUAL OEAA AWARDS for the category of BEST NEW ARTIST! Thank you to all those who voted! 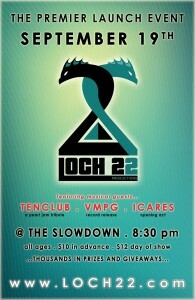 VMPG has been selected to play the OMAHA ENTERTAINMENT AWARDS SHOWCASE on Saturday, June 6th! Check out the GO section of the OMAHA WORLD HERALD!